I'm here at Gaylord Opryland — along with 400 meeting planners and their guests and 150 other members of the media, hosted by Gaylord for its Grand Reopening celebration weekend. Altogether, we number about 1,000 guests of the hotel, and then there are more than 1,000 other “regular” guests here. That includes lots of families with wide-eyed little children who are enjoying the property’s magical holiday decorations. The size and scale of Gaylord’s hotels is always awe-inspiring, but with it all dressed up for the holidays and looking brand-spanking new after $270 million in renovations and repairs since the flood six months ago, it’s hard not to feel like a little kid myself as I wander around the resort. After hearing Gaylord Chairman and CEO Colin Reed speak at the ceremony — and watching videotaped interviews of Gaylord Stars (staff) — about the night of the flood and the tragic loss of life and property in Nashville — it feels good to be part of the coming-back celebration. 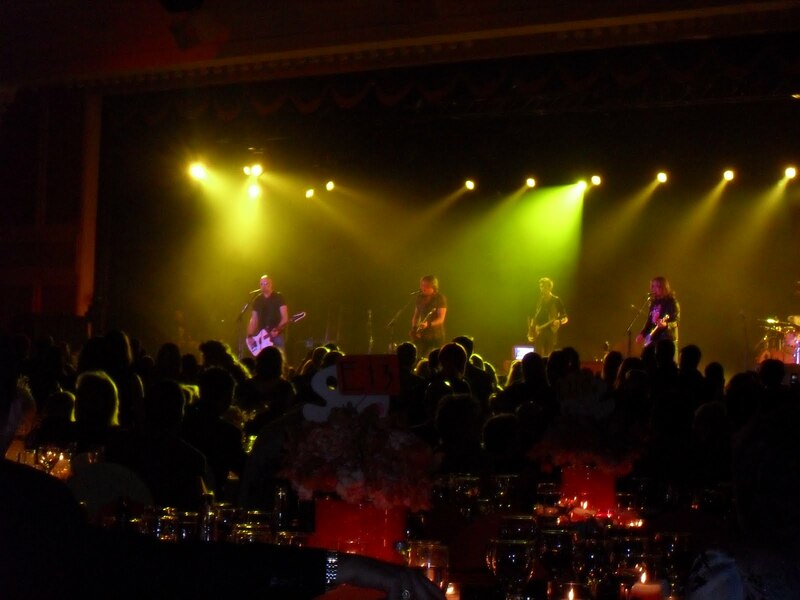 Last night, that included a festive dinner in the Delta Ballroom and a private concert by Keith Urban. Even non-Country Music fans got swept up by his performance and rushed up to the stage to kick up their heels, cowboy boots or not.